Hi! I am Rocio and I going to talh about adele. 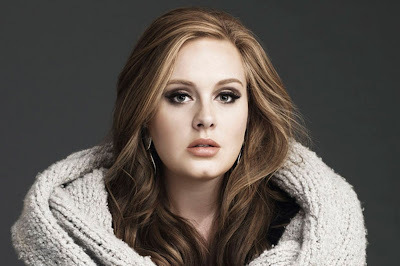 Adele was born in England on the 5th of may 1988. 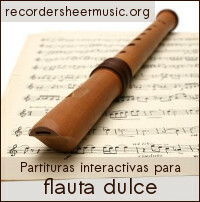 She now is singer and british composer. She was discovered when her friend went up a demo on Myspace .So In 2008 she came out her first disc 19, she bought more of six million copies in the world. In 2011 left her second disc and her name was 21. Her best-selling single rolling in the deep wrote in rage after break up with boyfriend. In 2013 wont THE OSCAR´S for sky fall song. in 2015 came to light the third album 25 with the sing Hello. She entered the top of the charts in more than 20 countries.